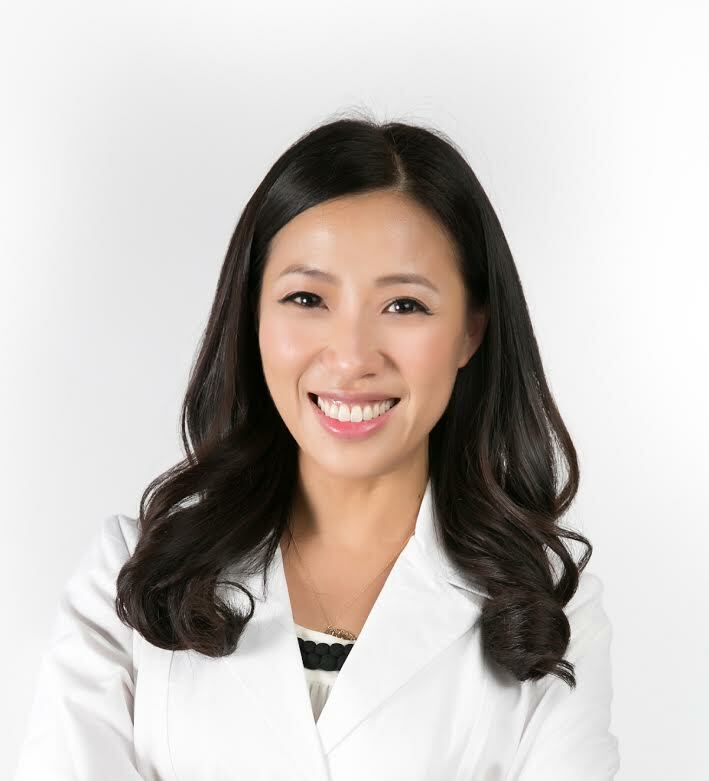 Dr. Yoon completed her orthodontic and pediatric dentistry residencies at the University of California Los Angeles (UCLA), the nation’s pre-eminent program of its type. She also earned her Doctor of Dental Surgery and Master of Science degree, completing extensive research in Obstructive Sleep Apnea (OSA) at UCLA. Upon completion of her dual specialty degrees, Dr. Yoon was invited to join UCLA’s School of Dentistry as a Clinical Faculty. She is also an Honorary Assistant Professor of Orthodontics at the University of Hong Kong. Using state-of-the-art technology, Dr. Yoon is committed to achieving clinical excellence and ideal case results. She is an Invisalign VIP: Platinum provider, which is only bestowed to the top 1% of Invisalign doctors. Dr. Yoon’s field of expertise includes the effective utilization of orthodontic Temporary Anchorage Device (TAD) to minimize surgery and maximize esthetic successful outcomes. Dr. Yoon is a collaborative team member at Stanford Medical Center in the sleep apnea research. She has developed pioneering Distraction Osteogenesis Maxillary Expansion (DOME) technique for the treatment of obstructive sleep apnea and has co-authored chapters in several leading ENT textbooks. She is one of leading orthodontists to perform the ‘Surgery-first approach’ for orthognathic surgeries and has developed its application for maxillomandibular advancement (MMA) surgery for OSA. She is also an expert in customized sleep oral appliances and early interceptive orthodontics in children for craniofacial growth modification. As a proud mother and loving wife, Dr. Yoon is a firm believer in strong family core values. She carries this philosophy into her practice, giving her patients the care and attention they deserve just like a part of her family.